Welcome to our helpful auto shipping page with regards to auto shipping Atlanta, GA to Orlando. When Auto Shipping from Atlanta its all about what time of year you ship. Currently its one of the best months to ship from the South. This will help with a few things such as timing because there’s more trucks and pricing. The only thing it will hurt its it takes a day or so longer which isn’t a big deal usually. Some of these moves are delivered same day depending on pickup time. We just shipped a few vehicles for very customer friendly rates and were very happy with the results. All vehicles range from 500.00-550.00 cars and regular size SUV’s. Typically these rates could be 100.00+ higher. The busy season for the route will be in the winter or colder times of year. Our dispatch department thinks Auto Transport Atlanta to Orlando will stay around this rate for a month or two, so we’re hoping this reaches you in time to save. 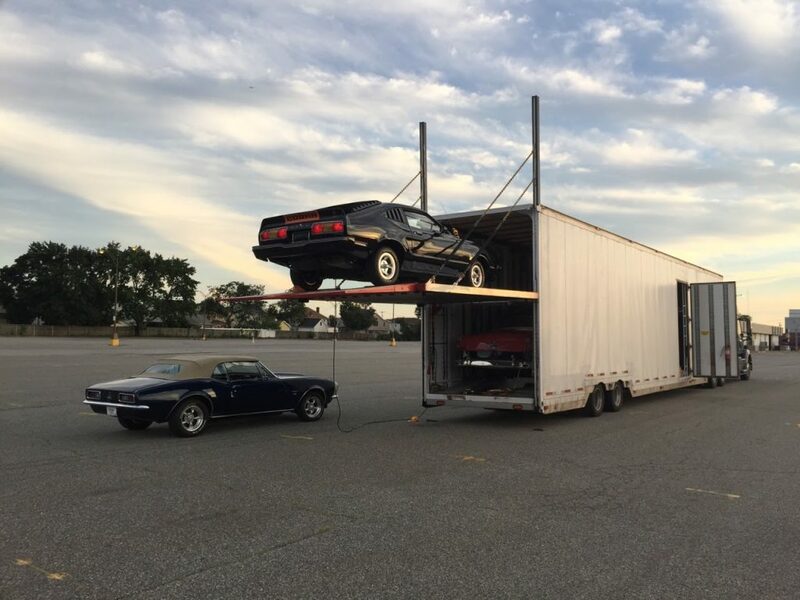 We hope this post about auto transport Atlanta to Orlando has helped you decide. Thanks for stopping by Atlanta Auto Shipping and if you need more information give us a call. When you’re shopping for auto shipping quotes please remember rates lower then ours usually don’t get on trucks. Also note if they do get you scheduled it wont be with a driver that has a good reputation or business practice in most cases. This is because the good drivers generally don’t take cheap freight. We get our rates directly from carriers who’ve been in this industry for a while and know what our customers need. Thank you again for stopping by.